Action Force comics!- BLOOD FOR THE BARON!!! Great news! 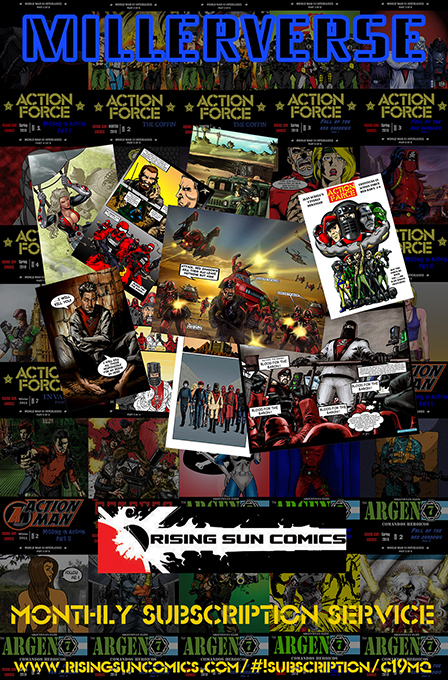 BFTB have teamed up with Rising Sun Comics! I'm very pleased to announce that we have arranged for a second print run of the original Action Force comics created by forum member Jamar Miller. Many people missed out on their chance to get these comics, and not everybody managed to get them all - don't miss out a second time! 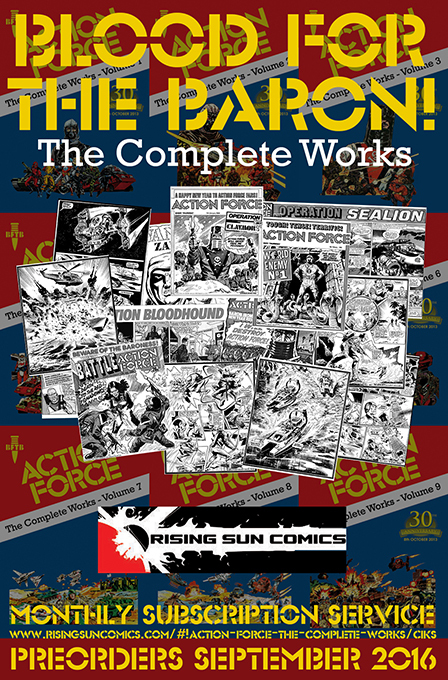 We'll also have the Action Force - The Complete Works digests available. 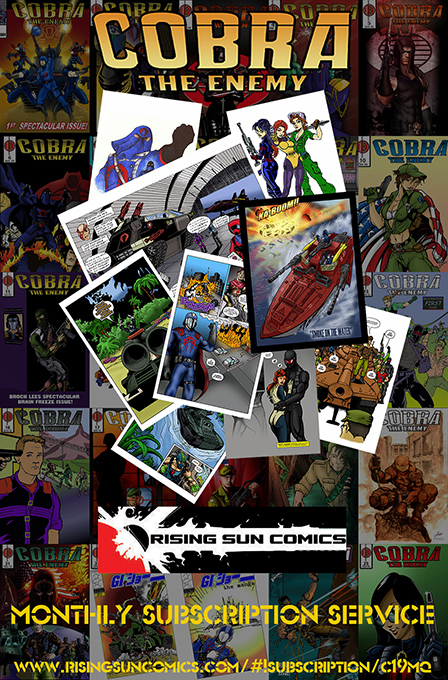 Comprising ten 250-page volumes reprinting the complete run from Battle comics, as made famous by BFTB. The set reprints every strip in chronological order as well containing every single cover, every Datafile, Battlefile and Combat File - it really is the Complete Works. As the original issues are very hard to come by, this is the best way to complete your Action Force comic collection.